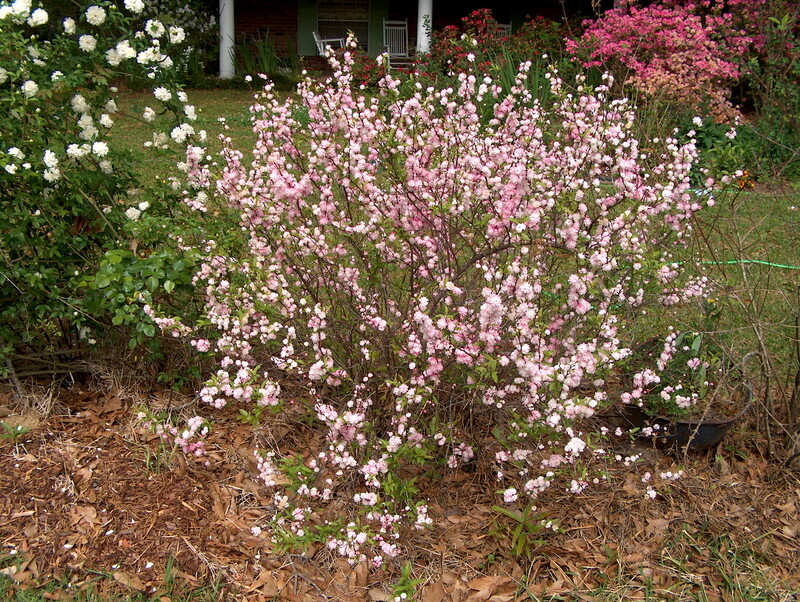 Comments: This very long lived, pest free shrub has double pink or white blossoms in early spring before it has leaves. Root rot is likely in wet or poorly drained soils. It can be used in foundation plantings, in mass plantings and in containers.